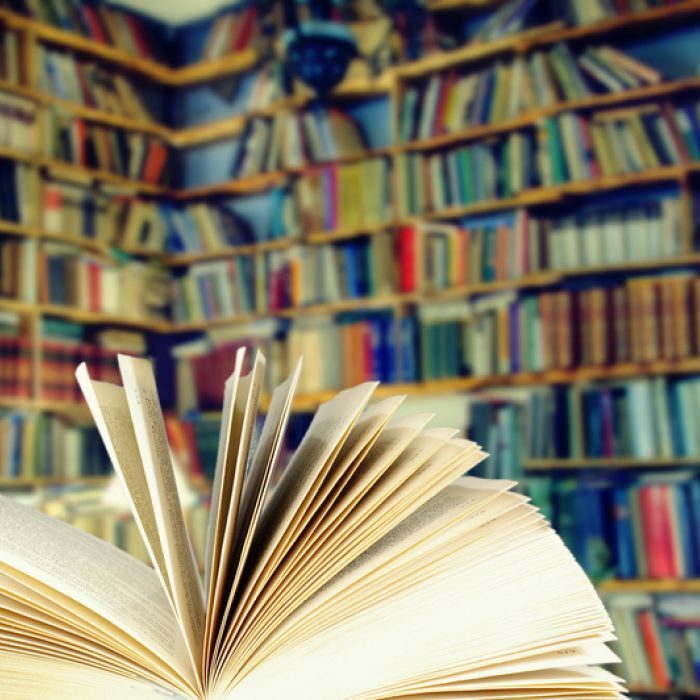 Members are able to download all publications for free in the Members Only Section. All PIANC reports should be seen as expert guidance and state-of-the-art on particular subjects. 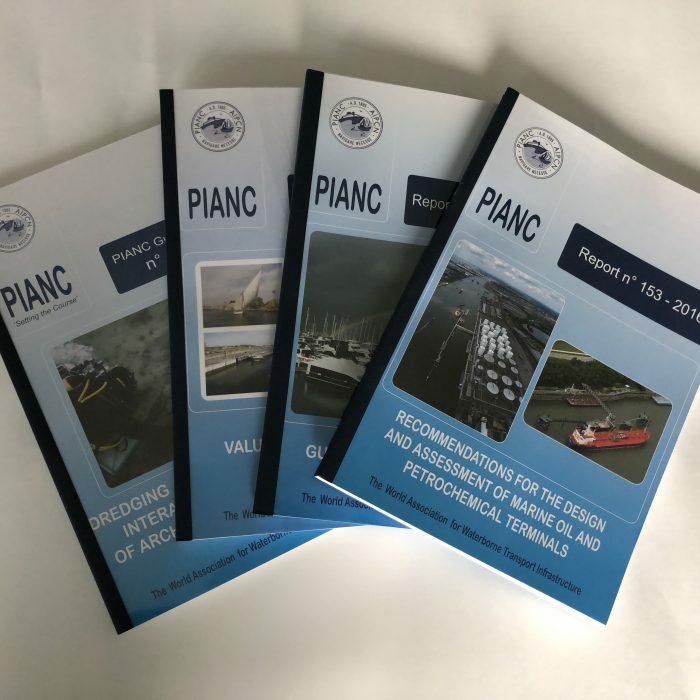 PIANC is not a certifying body and disclaims all responsibility in case its reports should be presented as official standards and/or as certifications. Some of our reports have been translated by our National Sections. PIANC HQ is not responsible for any translational errors. All disputes fall under the exclusive jurisdiction of the courts qualified for our registered office. Information about alternative settlements of differences can be found at http://ec.europa.eu/odr/, however we reserve the right to submit disputes to court.